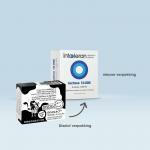 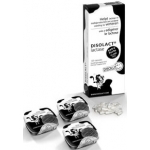 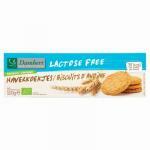 Lactose-free products specially for people who are lactose intolerant. 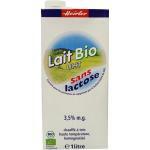 Lactose is a sugar present in milk and people who are lactose intolerant to not have enough lactase in their body. 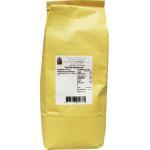 This is a enzym for the digestion of this sugar. 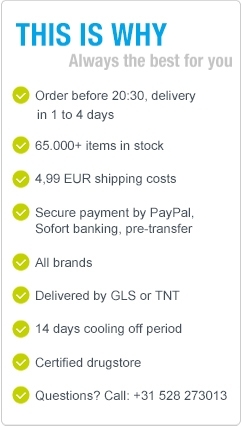 We sell many quality products for every day use. 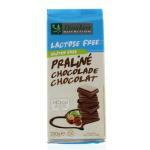 Also lactose-free milk and many other products. 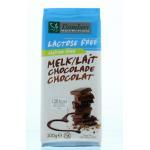 Especially cows milk contains a lot of lactose and to a lesser extent goate milk. 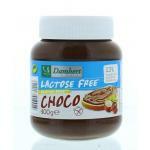 We sell natural lactose-free products. 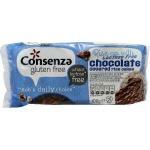 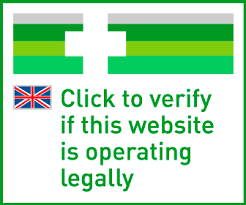 We also continue to sell sugar-free, gluten-free and many other dietary products. 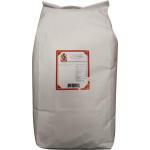 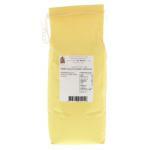 Please take a look in our webshop and profit from our large assortment of natural and organic foods! 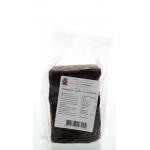 Many people buy their natural foods in our health store.